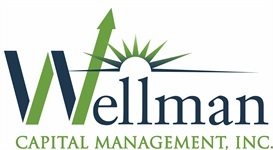 About Us | Wellman Capital Management, Inc. I invite you to check out all the material on my website. If something prompts a question, please send me a quick email or call my office at 515-727-1644. I would enjoy speaking with you.